Is Retro Studios closing down? Say it ain’t so! Also Switch sales double post-E3, and Nintendo apparently has got a few surprises up its sleeve. Finally, we’d like to apologize in advance for The Hype Zone…Find out just how low we can go on Nintendo Duel Screens Ep. 54! 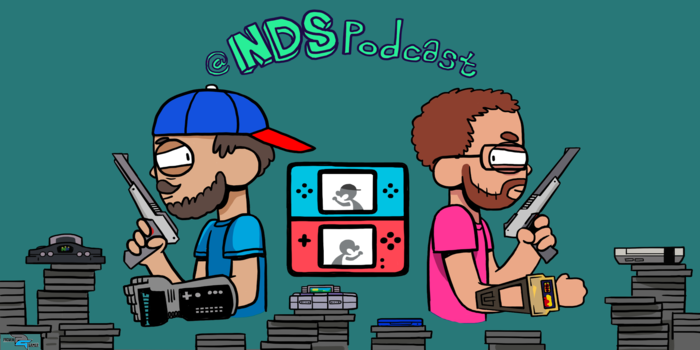 If you wish, you can always download the show here – Nintendo Duel Screens 54 – Is Retro Studios Closing Down?